Progress at B+B Thermo-Technik is paramount. In 2015 the first plastic injection moulding system began operating. Since then this versatile machine has continually been overmoulding B+B penetration probes, B+B Low-Cost gas sampling probes and diverse PCB‘s. 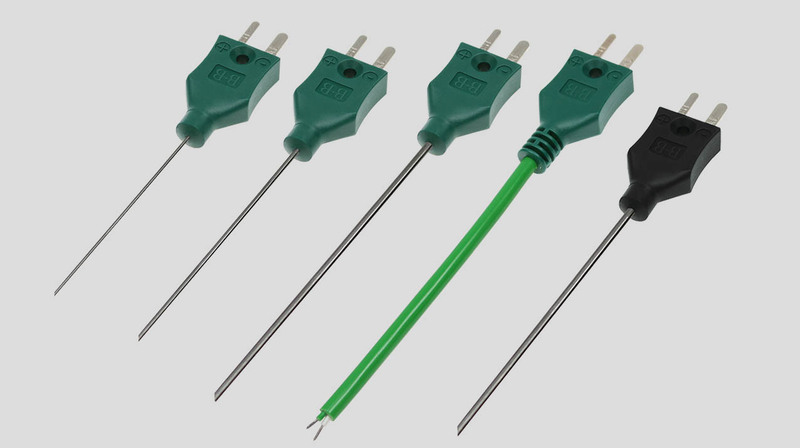 Innovation has now led to B+B thermocouple miniature plugs, with immediate effect, we are now moulding them directly onto both cables, and mineral insulated thermocouples. As a globally well-known, leading manufacturer of thermocouple measuring technology, B+B Thermo-Technik is committed to continually expand its diverse thermocouple portfolio.